The funding conundrum for small businesses requires two key questions to be asked and answered. One, are the business’ finances currently managed well? If not, why not? And what remedial actions can be put in place? Two, is there really a need for financial support and will that enable the business to actually grow. If so, then what kind of finance? Proper financial management in the context of an SMME means getting a few things right from the onset. The initial funding requirements for example for a services business are vastly different to a manufacturing business. The manufacturing business is likely to be equipment heavy (therefore requiring more asset finance) whilst the service business is likely to be people heavy (therefore requiring more working capital financing). A business owner also needs to understand the inflows and outflows of the business – the actual cash movements (incomes and expenses). For example is the income cyclical or stable. This kind of business analysis is essential to establish the actual status quo of the enterprise before any future progressive steps can be taken. As part of managing your cash-flow it is important to reduce non-essential expenditure. This expenditure for a small business often includes things that the business can go without. These sometimes include fancy office space, hiring permanent staff prematurely and marketing campaigns. For each of these, there is a cost-effective alternative, for example virtual offices, freelancers and social media. This would address high overhead levels. 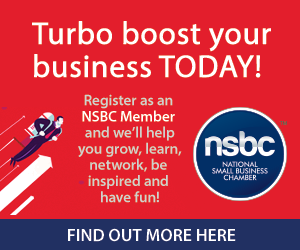 Another key element in establishing a strong foundation for potential funding in any small business is to always separate business from personal finances. This is a particularly common challenge with many small businesses, because ultimately it means the overall management of cash-flow must be good. 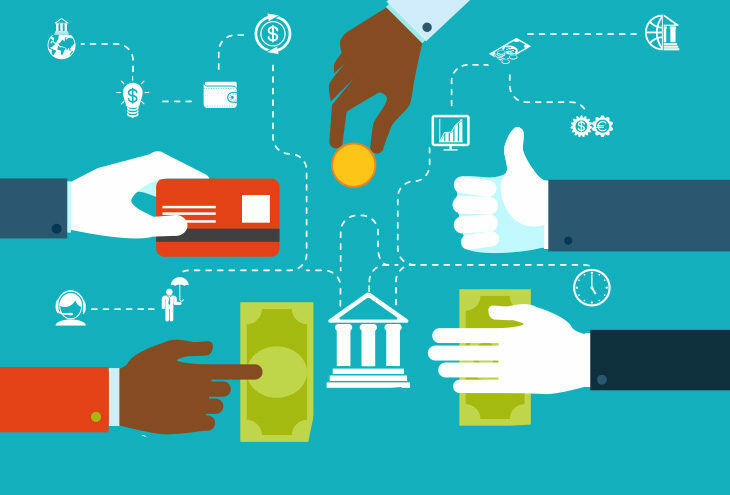 What can make this even more difficult is when the lines are blurred between personal cash and business cash. Whilst the reality of not drawing a salary can be daunting it is important to decide upfront how much the business can afford to pay in salaries or drawings. Explicit separation of expenses and bank accounts is a discipline that must be adopted from the very beginning. Plan and budget and then revise, plan and budget again and again (and keep records). As the cash-flows in SMMEs can be sporadic, proper planning and budgeting is extremely important. This means a detailed review of income and fixed and variable expenses. An important exercise is stress-testing the budget against, worst-case, best-case and baseline scenarios to get a view of breathing space. For each of the key action points mentioned above, the role of Enterprise and Supplier Development (ESD) is to provide business support interventions that are directly linked to the skills development of entrepreneurs in general as well as to provide proper financial and business management training and support in particular. Once the business analysis is done and assuming the financial house is in order, it is then very important to understand exactly why the business needs funding in order to be awarded with the best or most appropriate funding. With all of these kinds of needs, it is the role of ESD programmes to thoroughly assess the circumstances of an enterprise and ensure that they provide the right kind of finance at the most affordable rate for the SMME to enable real growth. So with these kinds of insights, before you even ask how much funding you need – you need to make sure that you have truly assessed your business and made sure that your financial management of the business is in order. This is one lesson that is perhaps not emphasized or integrated enough in the world of SMMEs and ESD. 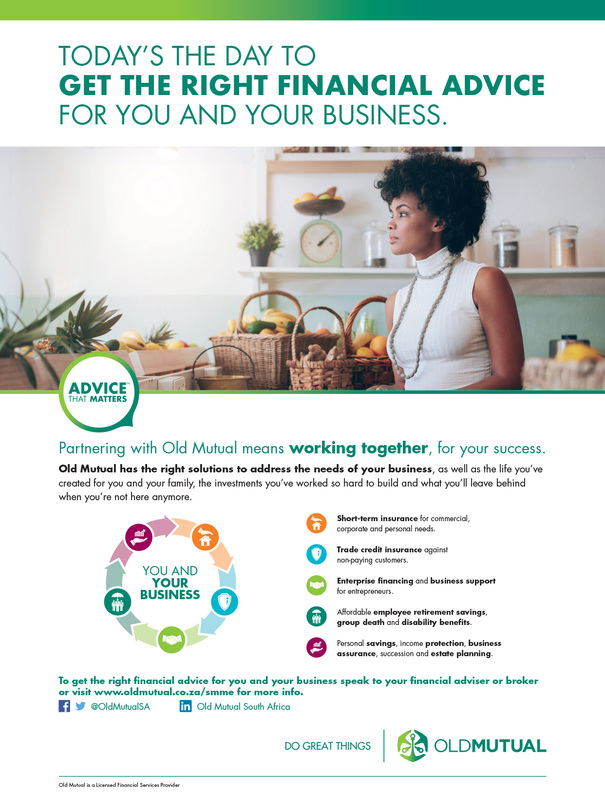 Old Mutual is a proud Partner of the NSBC.